Black Panther Vol. 6 #1 – 18 + 166 – 172 (2016-2018) : An All-New, All-Different Marvel series. 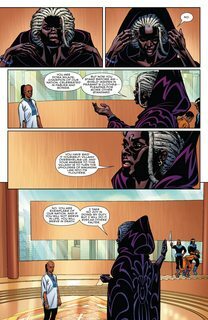 In this groundbreaking series, a civil-war rages in Wakanda! 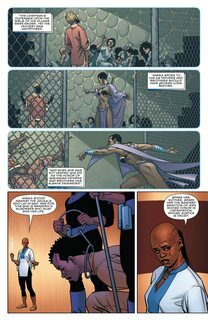 After issue 18, the Marvel Legacy event starts, in which all of the issues of the previous volume’s of Black Panther are counted together, making the 19th issue the 166th in total. 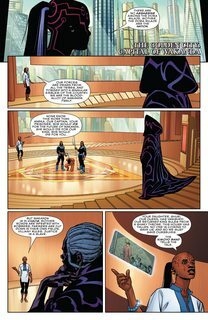 After issue 172, the series is revamped with a new number 1 as Black Panther Volume 7, but also has the Legacy numbering.